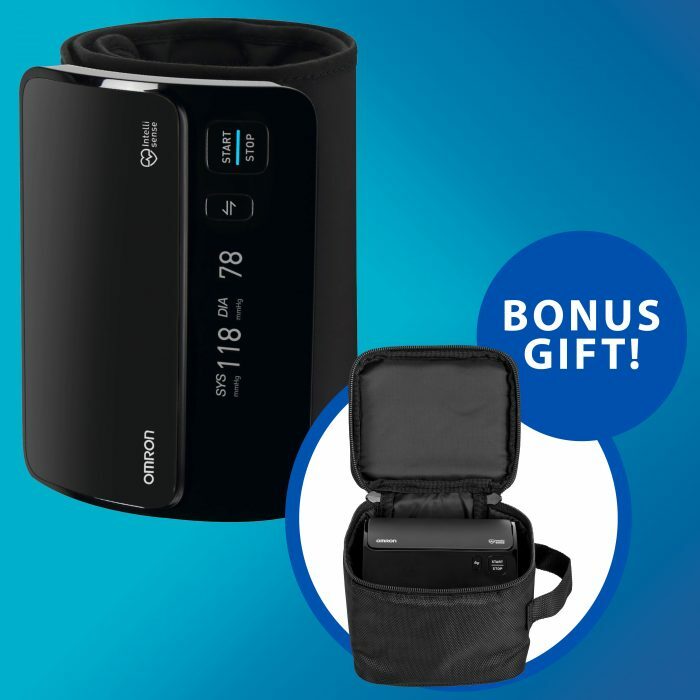 FREE Soft Shell Travel Case! 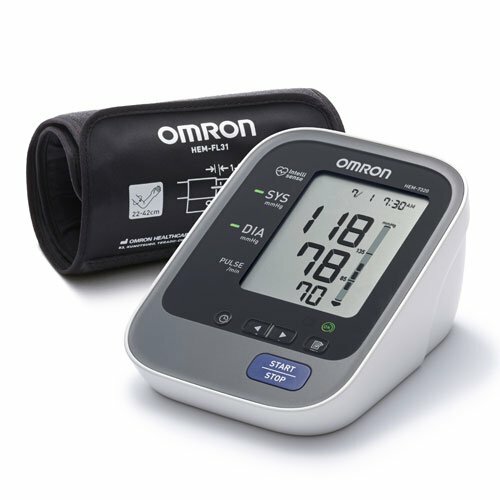 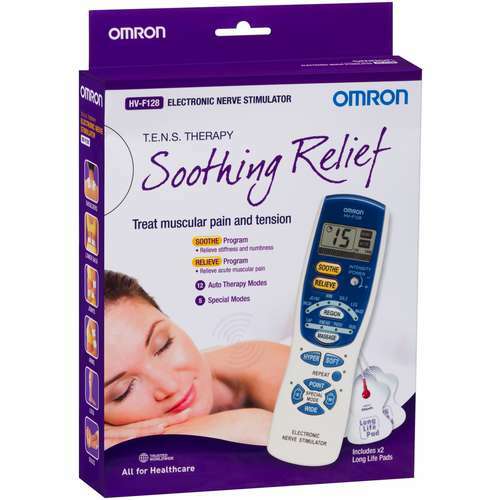 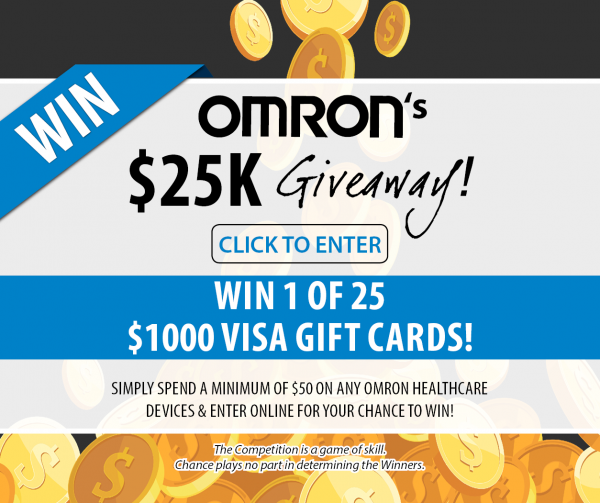 Introducing the new Omron Smart Elite Upper Arm Blood Pressure Monitor, that provides accurate readings from the tubeless cuff without the hassle of wires. 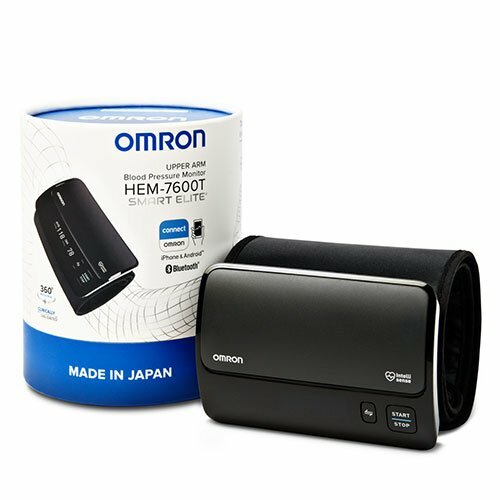 The Bluetooth® feature allows you to easily save and track your readings via the OMRON connect App by wirelessly syncing to your smartphone or tablet. 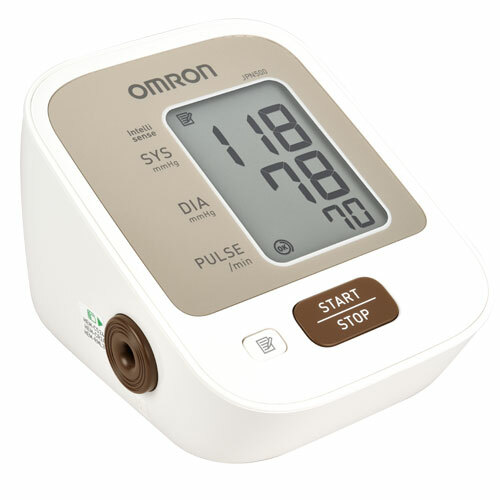 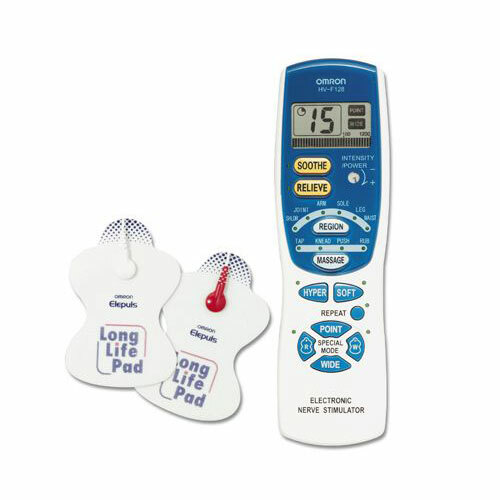 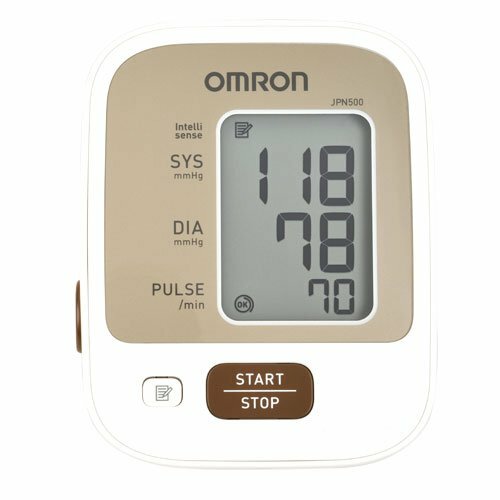 The Omron Smart Elite Blood Pressure Monitor has Intellisense Technology which automatically applies the right amount of pressure for fast, accurate and more comfortable measurements. 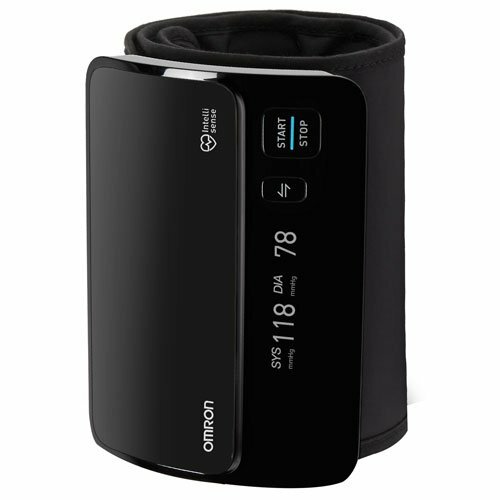 The monitor features a tubeless Intelli Wrap Cuff and cuff wrapping guide. 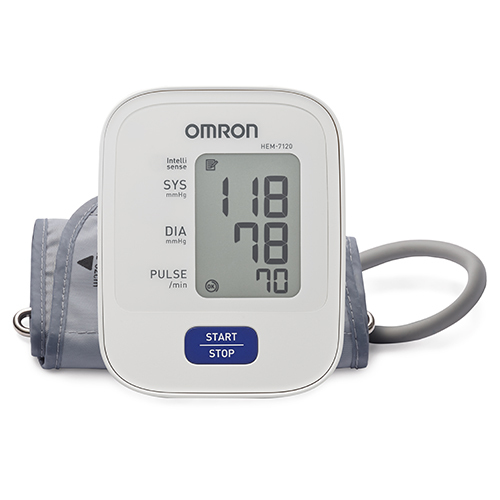 The OLED display will alert you if any body movement or an irregular heartbeat has been detected during the reading. 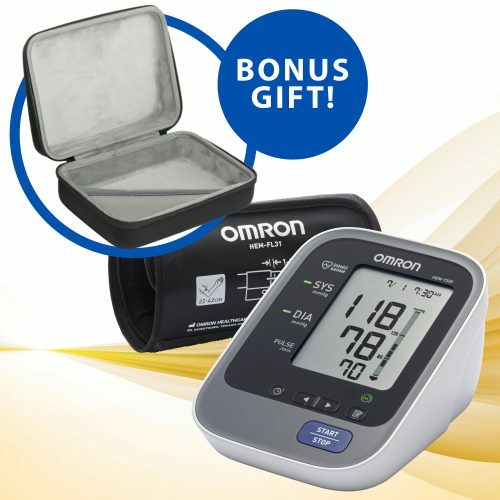 *LIMITED TIME ONLY* receive a FREE Soft Shell Case valued at $16.95 with your purchase! 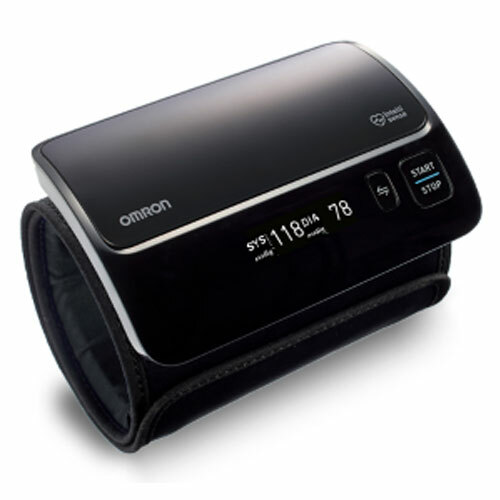 Latest Tubeless Technology without the hassle of wires!